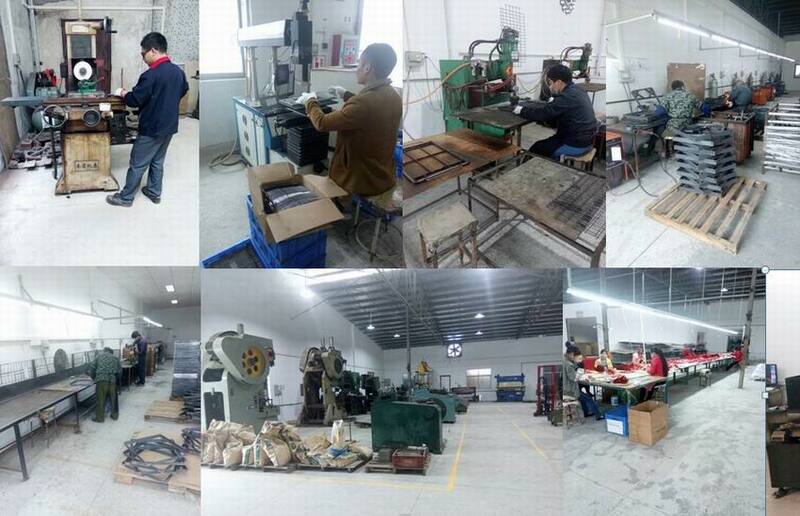 Description:Metal Chairs manufacturer / supplier, offering Wood Table,Metal TP Holder, etc. 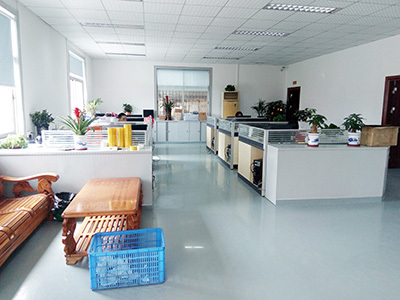 , offering Wood Table,Metal TP Holder, etc. 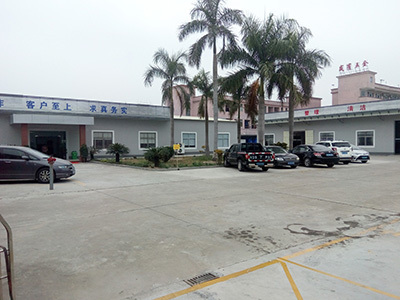 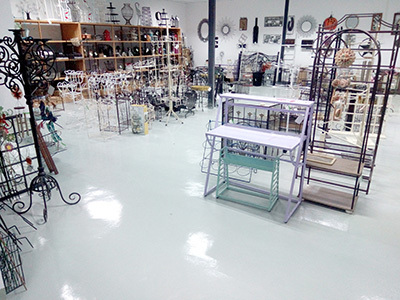 Shengwei Hardware is a well-know and reliable metal factory in Guangdong China and we are specialized in Metal Chairs,Wood Table,Metal TP Holder,Metal Wall Decor, welcome you to contact us. 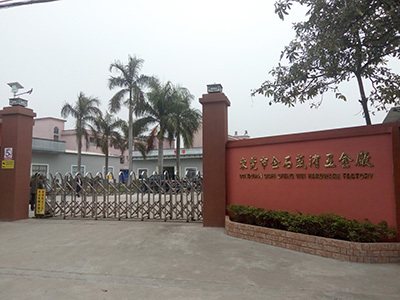 Links： SHENG WEI HARDWARE CO., LTD.